com - we provide ideas that suites you best. site to suit your purpose. 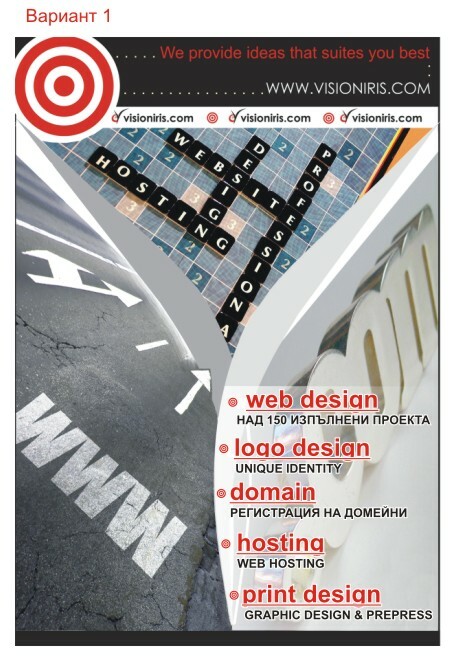 At Visioniris we offer professional web design for smaller and larger businesses. We guarantee full satisfaction. 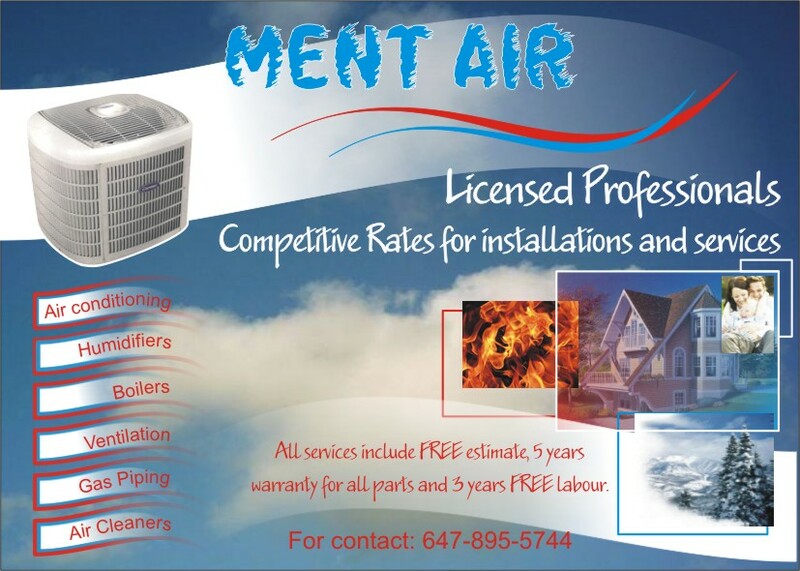 Your Business is important to us. Upload your product information - prices, descriptions, images, categories. Upload video clips, ring-tones, audio files. Upload documents and news reports. Change content, formatting and pictures. 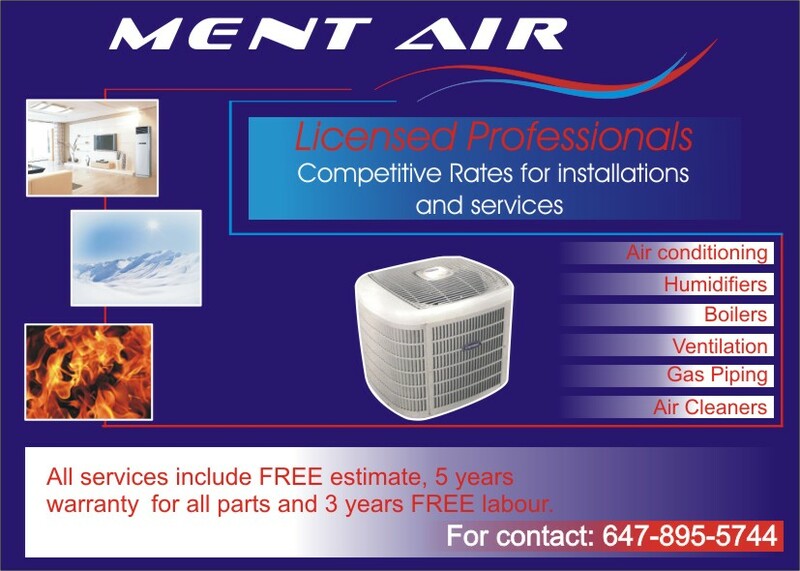 Thank you for having an interest in our professional services. Please, complete the form to get a free no obligation quotation! We can create for you a unique design, from the initial idea to its final realization. Considering your objectives, we are committed to provide you with original logo design that best suits your companys needs. 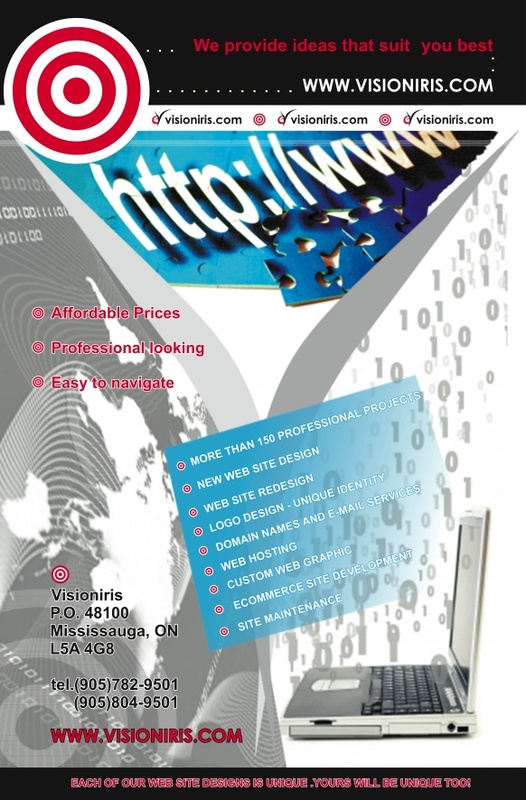 Visioniris offer a professional flyer design promoting your services and attracting new business clients. We can also offer a complete design package including web design, logo design, flyer, business cards and letter head.